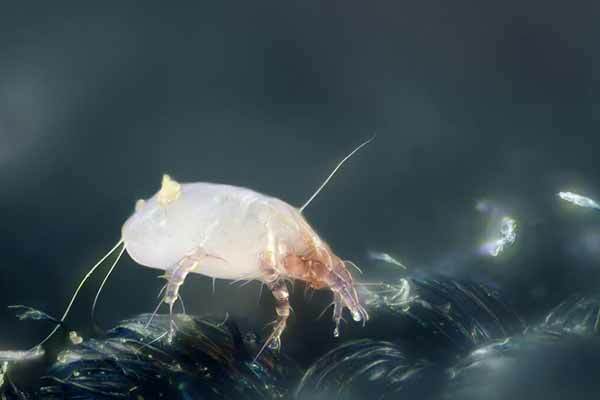 The house dust mite has been associated with a range of respiratory and dermatological allergies including asthma and eczema. The main component of dust is shed skin flakes, which is the mite’s preferred food source. 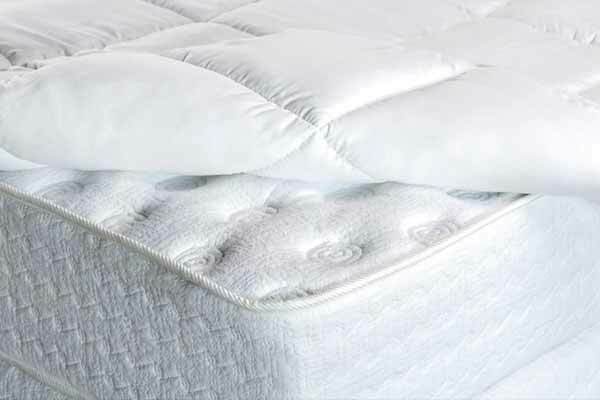 Areas around the home that are heavily used, such as beds and upholstered furniture, will have higher mite populations.